If you are interested in getting into Bitcoin or other cryptocurrencies, it is very important that you understand the underlying mechanism which makes the smooth functioning of these currencies possible – blockchain technology. This term is often thrown around, but it seems as though not everyone knows what it is. The goal of this text is to briefly explain how it works, why it was implemented, and how it impacts the overall functioning of Bitcoin as a payment method. Briefly put, a Blockchain is a digital, decentralised public list of all transactions made on the network. The most recent transactions get added to the list periodically as a new ‘block’ in the blockchain. 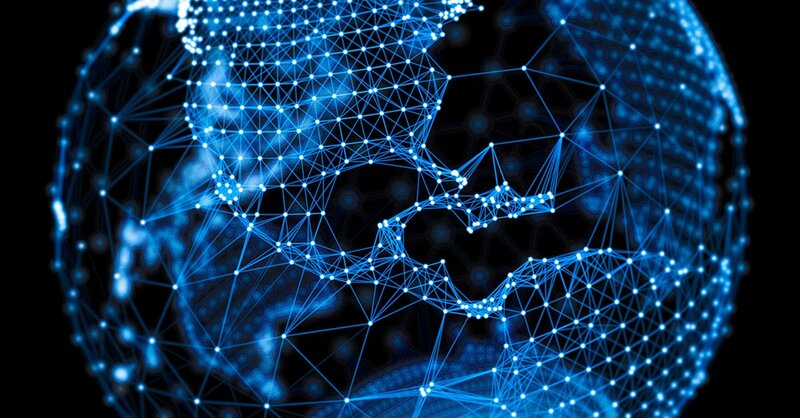 These blocks are constructed and added to the chain in chronological order, allowing every user to have insight into all the transactions that are made on the network, without relying on a central authority to determine the veracity of individual transactions. Every user, or ‘node’ as they are called in technical terms, gets a copy of the entire blockchain. This is downloaded to their computer automatically. Though blockchain technology was developed to keep track of transactions for Bitcoin specifically, the same sort of Distributed Ledger Technology can be used to record any sort of document. That means that the record cannot be changed once it is made. It also implies that the entire community can verify all the contents of the chain, and that any major decision must be taken through consensus. What is a block, then? The term ‘block’ refers to the current part of the Blockchain, one that is being recorded at the moment. Most or all of the transactions taking place at present are being recorded in the current blockchain. Once it is up to capacity, it is considered ‘completed’ and gets permanently added into the Blockchain. Once it is in the Blockchain, there is no way to alter the record, or delete the transactions within, which is precisely the point of the entire DL technology. There is an almost limitless number of these blocks in the chain, which are all connected to each other in a strictly linear, chronological order, with each block containing a hash of the previous block. Inside the Blockchain, records of all the addresses and balances of all the users that have made any transaction on the network are kept, from the very first block, to the most recent one. These blocks are added to the chain using cryptography, which means they cannot be tampered with. This information can thus be distributed, but not copied. Still, the fact that every transaction is recorded along with all the information pertaining to all the parties which made the transactions, the ever increasing size of the chain can cause synchronization problems, as well as problems with storage.